WASHINGTON–The U.S. National Transportation Safety Board (NTSB) said on Tuesday it was sending two investigators to examine the crash of a Tesla Inc vehicle apparently traveling in semi-autonomous mode and a fire truck in California. In a post on Twitter, the federal safety agency said the “field investigation” would examine both driver and vehicle factors in Monday’s accident. This is the second time the safety board has probed a Tesla crash that may be linked to Autopilot, Tesla’s semi-autonomous driver assist system that handles some tasks and allows drivers under certain conditions to take their hands off the wheel for extended periods. In September, the NTSB chairman said “operational limitations” in the Tesla Model S played a “major role” in a May 2016 crash that killed a driver using the vehicle’s semi-autonomous system. The NTSB recommended auto safety regulators and automakers take steps to ensure that semi-autonomous systems are not misused. “System safeguards were lacking,” NTSB Chairman Robert Sumwalt said. 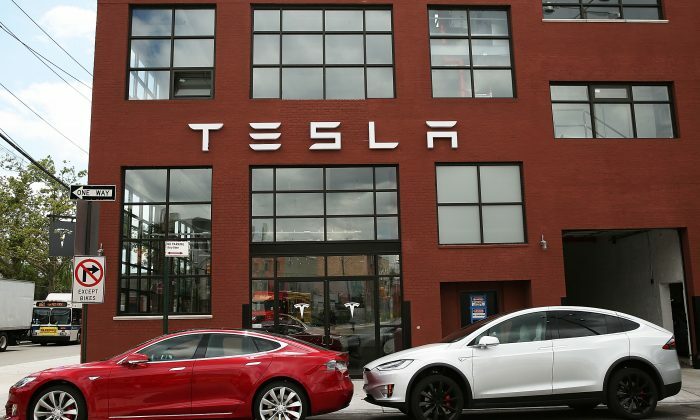 Tesla declined to comment Tuesday on the new probe. In September the company said, “Autopilot significantly increases safety,” citing an earlier government study that suggested the system reduced the incidence of crashes. Joshua Brown, a 40-year-old Ohio man, was killed near Williston, Florida, when his Model S collided with a truck while it was engaged in the Autopilot mode. The fatal incident raised questions about the safety of systems that can perform driving tasks for extended stretches of time with little or no human intervention, but which cannot completely replace human drivers. The NTSB said Tesla could have taken further steps to prevent the system’s misuse, and faulted the driver for not paying attention. The agency said the Autopilot system operated as designed but did not ensure drivers paid adequate attention.